Habitat fragmentation and destruction caused by linear infrastructure, including roads, railways, and power line corridors, are recognized as major threats to biodiversity around the world. Roads can act as barriers by impeding animal movement and restricting animal space use. An understanding of factors that influence barrier effects is important to discern the impacts of habitat fragmentation and to develop appropriate mitigation. The barrier effects of roads are driven by several distinct but not mutually exclusive mechanisms that include traffic, edge, and gap avoidance. We used an endangered forest obligate, the Mount Graham red squirrel (Tamiasciurus hudsonicus grahamensis), as our study organism to assess effects of traffic noise on animal occurrence and demonstrated that traffic noise had spatially extensive and negative effects on site occupancy after accounting for effects of distance from roads and the environment. We investigated barrier effects of forest roads and assessed effects of traffic, road edges, and canopy gaps on space use of Mt. 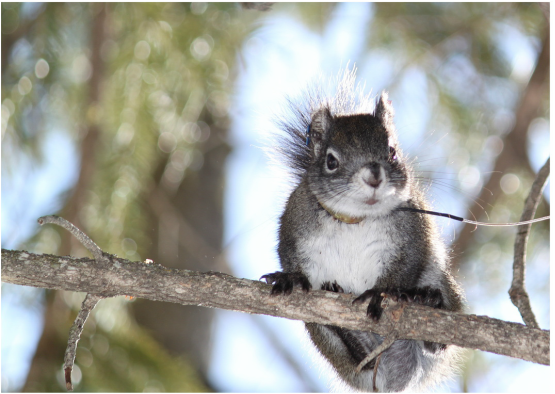 Graham red squirrels and compared to the response of introduced, edge-tolerant Abert’s squirrels (Sciurus aberti). 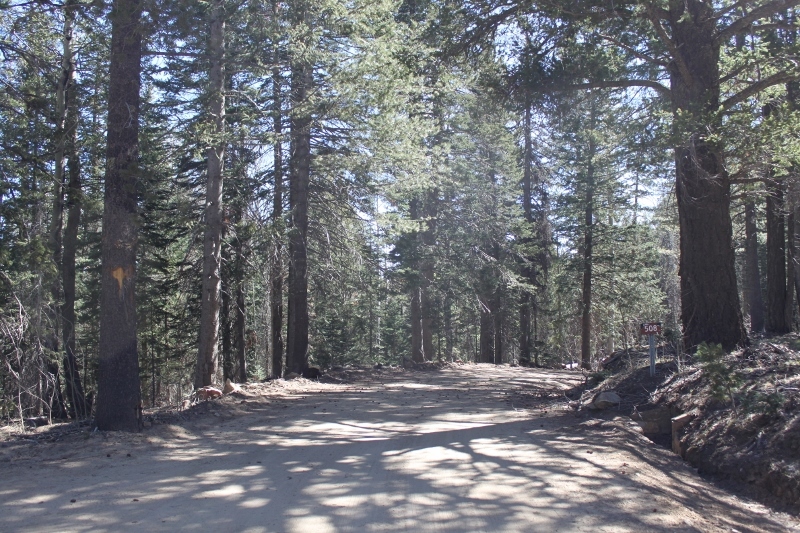 Forest roads acted as partial barriers for red squirrels regardless of traffic volume likely due to avoidance of canopy gap created by roads, whereas Abert’s squirrels showed no avoidance of roads. Therefore, roads restricted movement and space use of a native forest-dependent species while creating habitat preferred by an introduced, edge-tolerated species. Through a meta-analysis of studies that quantified road crossing behavior by mammals, we found that all types of roads, from major highways to narrow forest roads, can impede movement for certain species of mammals. Magnitude of barrier effects of roads decreased as species body mass increased, and was affected positively by increasing road width. We suggest that the species-specific magnitude of barrier effects of roads may be anticipated with basic information from life history traits and road characteristics that are readily accessed through open resources or easily measured. Chen, H., and J. L. Koprowski. 2015. Landscape of anthropogenic noise influences animal occurrence and space use. Biological Conservation 192: 315-322. Chen, H., and J. L. Koprowski. 2016. Differential effects of roads and traffic on space use and movements of native forest-dependent and introduced edge-tolerant species. PLOS ONE11(1):e0148121. influences of traffic, road edges, and gaps. Biological Conservation 199: 33-40.